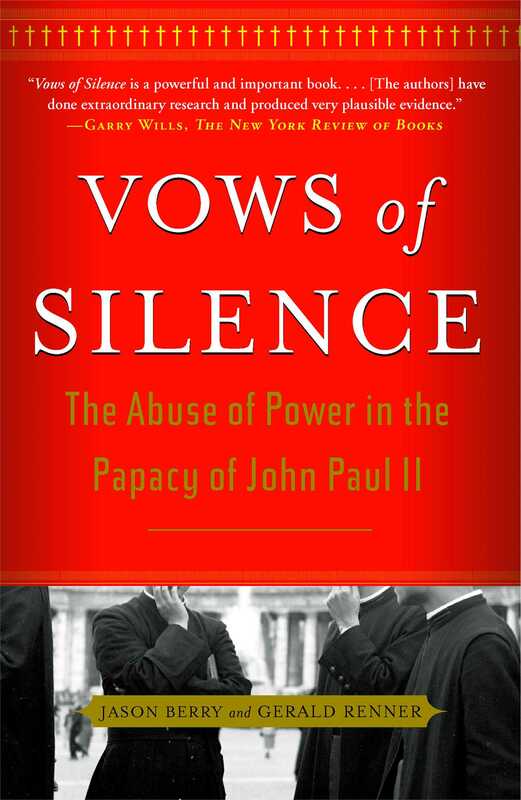 Going deep behind the headlines about scandals in the Catholic Church, Jason Berry and Gerald Renner’s Vows of Silence follows the staggering trail of evasions and deceit that leads directly to the Vatican and taints the legacy of Pope John Paul II. Based on more than six years of investigative reporting and hundreds of interviews, this book is a riveting account of Vatican cover-ups. Both a profound criticism and a wake-up call to reform by two Catholic writers, Vows of Silence reveals an agenda of top-down control under John Paul II and a hierarchy so obsessed with secrecy as to spawn disinformation. It is not a book about sexual abuse; it is a book about abuse of power, throughout the Vatican. Gerald Renner (1932 - 2007) was a veteran journalist at The Hartford Courant, and the recipient of many awards for his reporting on religious news, issues and trends.